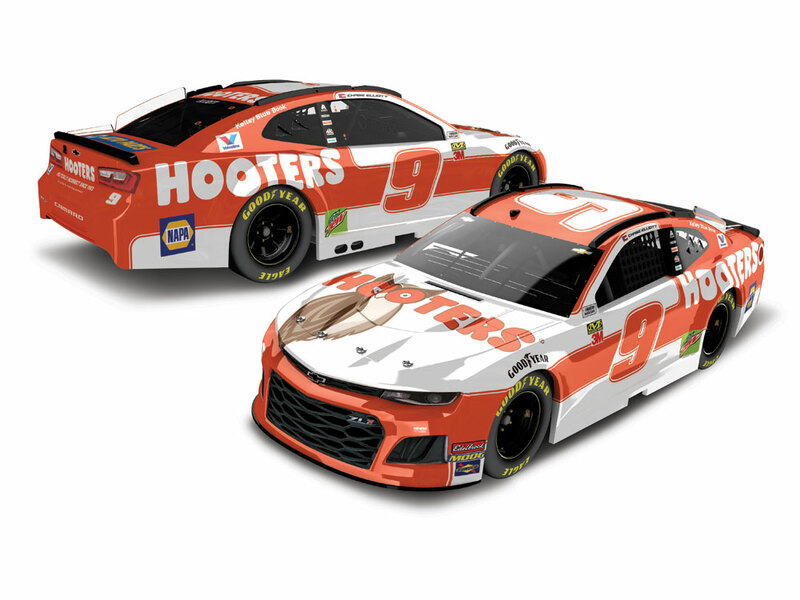 Hooters, the iconic American restaurant brand with a deep history in NASCAR®, will sponsor Chase Elliott’s No. 9 Chevrolet Camaro ZL1 for three races in 2019.  Now the official die-cast of Elliott’s 2019 Hooter’s ride is available to order from Lionel Racing.